Some navy ships around the world are so massive it’s a wonder they can stay afloat. Tons and tons of metal go into building these vessels. They are a testament to the ingenuity and technical brilliance of marine engineers at navy bases around the world. These ships can carry dozens of aircraft, tanks, and other weapons. In some cases, hundreds of personnel are needed to keep them at sea. Not surprisingly, perhaps, America has one of the broadest ranges and most modern class series of warships across the globe. The Wasp Class is a series of eight vessels designed to support combat missions in war zones. 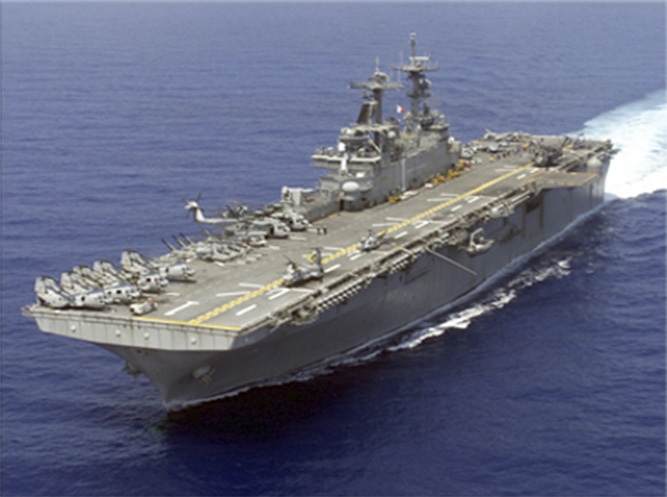 They cost more than $750 million each and can carry 1,000 personnel as well as 2,000 Marines. The America Class is an amphibious assault ship that costs almost $3.5 billion and is capable of taking on even larger aircraft than the Wasp Class. However, the “prize” in America’s fleet is the U.S. Nimitz Class of warships. They are more than 1,000 feet long, weigh 100,000 tons and are fitted with anti-aircraft missiles and guns. Though designed to last 50 years, the next class, the Gerald R. Ford, is already in development. These new ships are expected to carry a price tag of $12 billion — each. A CH-53E Super Stallion lifting pallets off USS Bataan. The Russians are no slouches in the warship design department either. The Kirov Class and the Admiral Kuznetsov Class are two excellent examples of Soviet naval vessels. There were four Kirov ships built in the 1980s, for about $2 billion (U.S.) each. While one remains operational, the other three are undergoing complete overhauls. 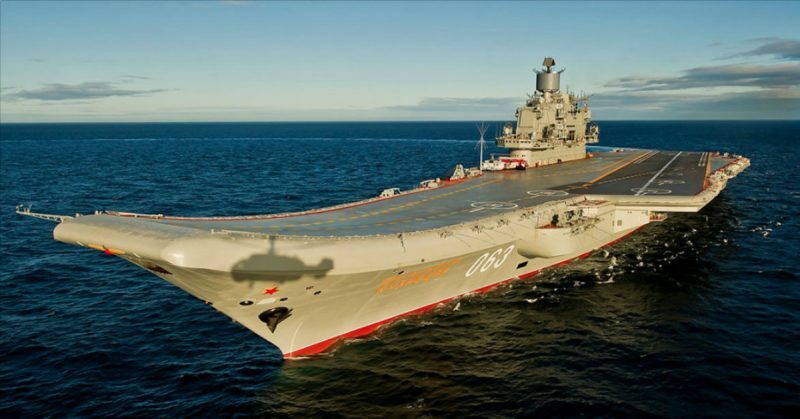 The Kuznetsov, a heavy aircraft carrier, has both offensive and defensive weaponry and holds 30 aircraft. Only one remains in Russia’s fleet since the other three have been sold to China. Japan’s most important navy vessel is in the Izumo Class. So far, only one has been built, but the nation claims another one will be unveiled soon. Not only can this vessel track and destroy enemy submarines, but it can also carry 14 helicopters and other vehicles, as well as 400 soldiers. Because of Japan’s constitution, which was drafted after World War II, it has no offensive weaponry, only defensive. 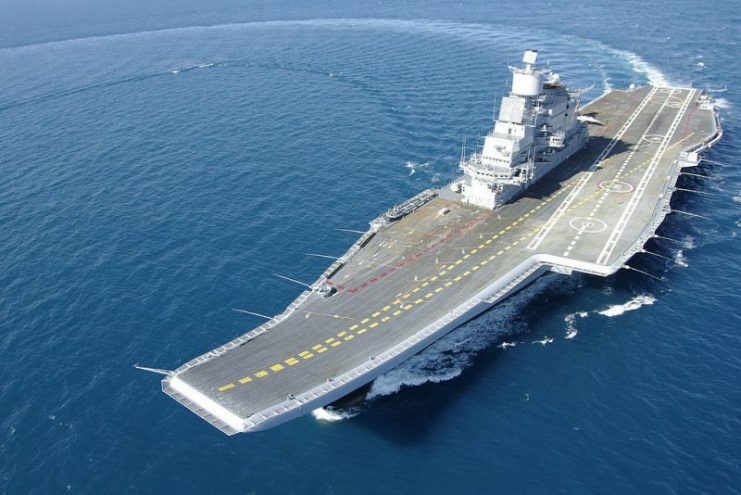 India has made good use of Russian marine technology by purchasing the INS Vikramaditya from the Soviets in the late 20th century. The ship cost $2.3 billion (U.S.) but was fully renovated before the Indian Navy took possession. Now, it is a full aircraft carrier that can transport 36 jets. The Charles de Gaulle Class was France’s first foray into nuclear-powered ships. Launched in the early aughts, this ship can remain at sea for more than 20 years before it must stop for refueling. It has participated in missions around the world and is the only nuclear-powered ship extant outside the U.S. Navy. 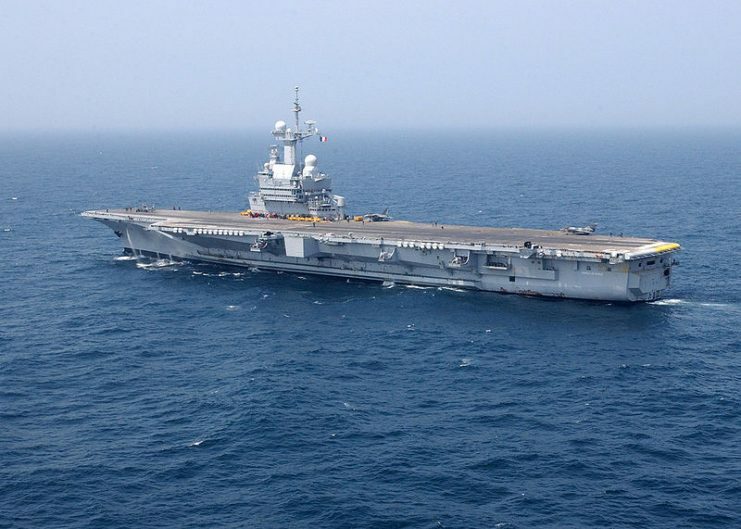 The French nuclear-powered aircraft carrier Charles de Gaulle shown operating in the Atlantic Ocean. Brazil bought an aircraft carrier from France in 2000, for the relatively low price of $12 million (U.S.). After extensive renovations, it can now carry 39 aircraft. When China bought one of the Russian vessels, it initially said the ship would be revamped and turned into a casino. 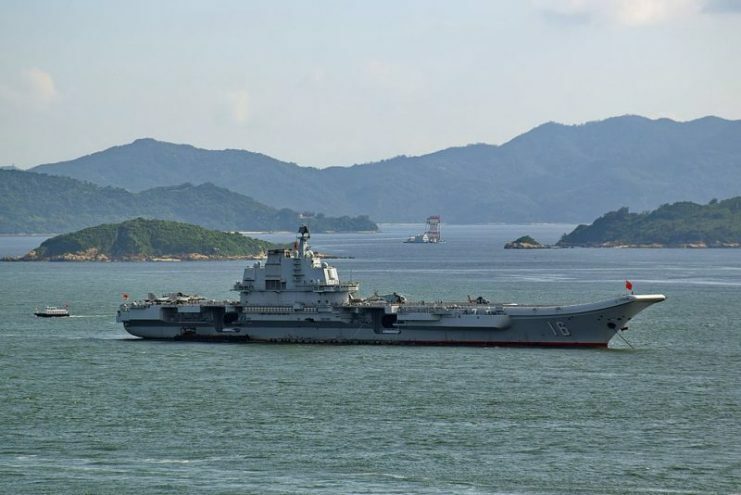 No one believed that, and sure enough, in 2013 it was unveiled as the Liaoning, an aircraft carrier capable of holding 30 planes. There was a time when ships as large as these were the exception and would leave navy personnel and civilians alike slack-jawed in awe at their size and power. While they can’t quite be called a common sight on the ocean yet, catching sight of one is certainly more an everyday experience than it once was. But whether large or small, no matter how refined or technologically advanced, the purpose of each of these vessels has never changed: to defend the country under whose flag it sails, and to protect the allies of that country in times of conflict.